To bring at cutting edge level the remote sensing technology applied to railways infrastructure monitoring for both RPAS and Satellite based solutions. 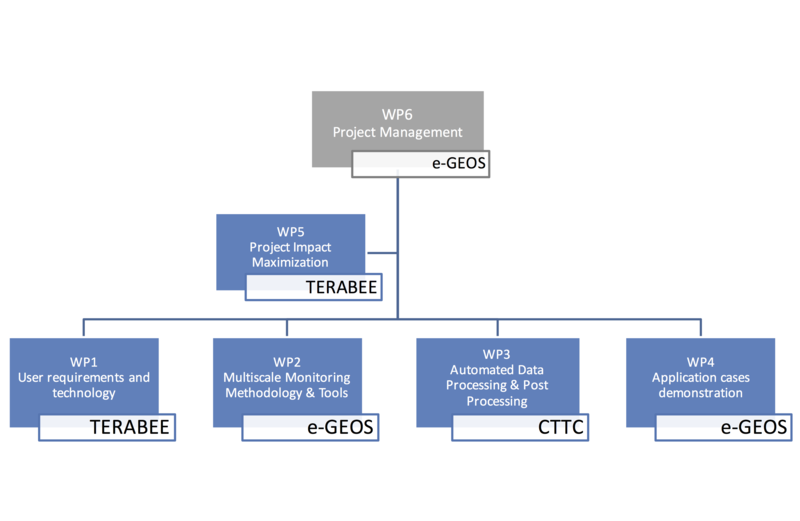 To demonstrate value added capabilities of satellite data, which are able not only to integrate standard technologies (including in situ data and RPAS-based monitoring) but also to complement or substitute them in some cases, with evident benefits in terms of costs, reliability, service coverage. To develop new platform independent tools supporting data analysis and the decision making process. Automation and flexibility will be the key words. To define operational criteria for an effective and efficient use of unmanned technology highlighting benefits, complementarities and limitations with respect to standard monitoring technologies, taking into account economic and sustainability criteria for the adoption of the developed solutions on the basis of clear evidence derived by in field demonstrators’ results. To maximise the coverage of all monitoring needs for railway networks, in complementarity with the Shift2Rail JU project IN2SMART, taking into account both MOMIT Internal User specific needs and IN2SMART project technological/operational gaps. 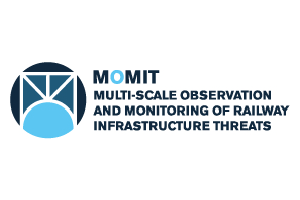 In line with strategic objectives and operational tools of the European Rail System, MOMIT Consortium truly believe that the role of innovative, enabling technologies is fundamental to support maintenance on the basis of risk-based or condition-based analytics, to detect real asset condition. Improved asset information based on remote infrastructure condition monitoring, with a high degree of automation, lead to a wider asset control and also to specific monitoring of bridges and tunnels, tracks. Coherently with the Intelligent Asset Management of the European Rail System and with the IN2SMART Project, multiscale and automated data post-processing proposed in MOMIT integrates with Value Added Information Products of the Remote-Sensing Measuring and Monitoring tools.